Was It Really A Surprise The Cowboys Lost In The Playoffs? When the 2016 season began, who here thought this was going to be a Super Bowl year for the Dallas Cowboys? Was it really a surprise the Cowboys fell short, in the playoffs, and against the Green Bay Packers? It wasn’t for me, and here’s why. 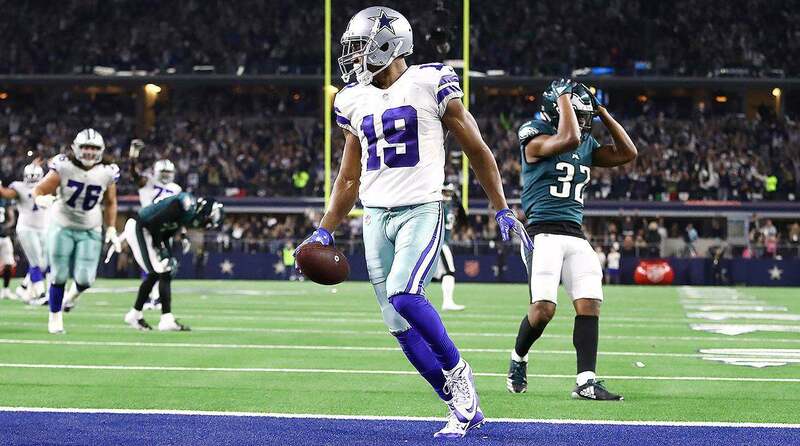 Going back to the 2016 offseason, way before All-Pro QB Tony Romo was hurt again, this team was missing something, and at some point in the 2016 season that something was going to rear its ugly head. Sure enough, on the biggest stage of the year, that something showed up in a big way. That something was the pass rush. Many will say it was the secondary that didn’t show up against Super Man, aka Aaron Rodgers. 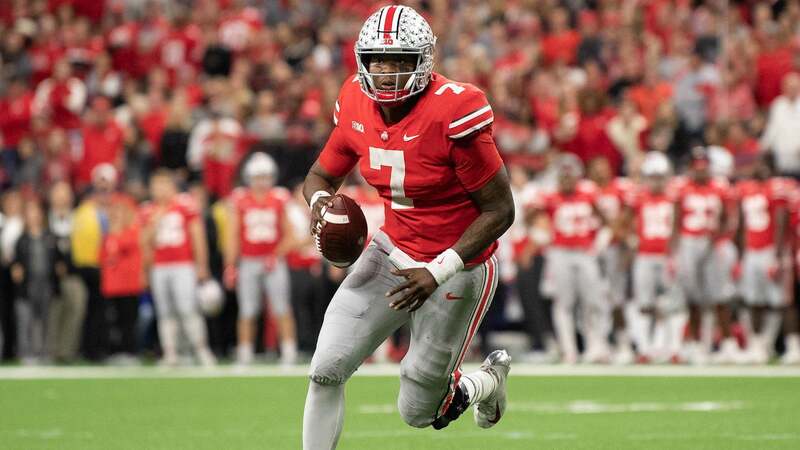 I’ve watched this game for over 40 years; I’ve seen a lot of great QBs during that time and the one thing all those great QBs have in common is their Kryptonite. And that Kryptonite is pass rush. Without a pass rush your team doesn’t stand a chance against the top quarterbacks in the league. There are four to five top gun QBs in the league, guys who can take over a game at a moment's notice. And let’s say only one or two of those QBs are on your schedule, then you really have a chance for a good season with all the other weapons you have on your team. 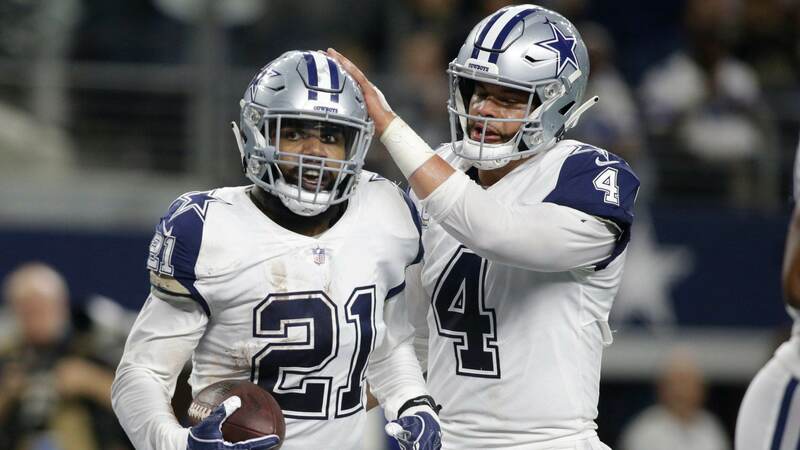 With Dak Prescott and Ezekiel Elliott taking the league by storm, it was easy to forget what the glaring need on this team was if you weren’t watching close enough. I do want to say this is not taking anything away from what defensive coordinator Rod Marinelli did with this defense. He basically played most of the season with four defensive tackles rushing the QB every game, and he had them playing to the best of their abilities, and then some. Don’t get me wrong. 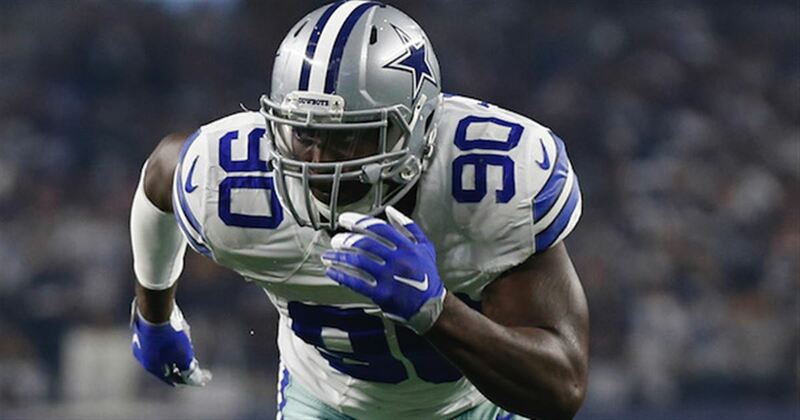 Tyrone Crawford, David Irving, Cedric Thornton, Jack Crawford, Maliek Collins, Benson Mayowa, and DeMarcus Lawrence played out of their minds at times. But that happened when they faced teams with sub-par offensive lines. Lawrence is the only legit pass rusher out of that group, and I don’t know this for a fact, but I don’t believe Lawrence was fully healthy the entire year. I feel like his back injury from last year played a big part in his health this season and that’s something to keep an eye on going forward. But the Cowboys carried on. They played who they had. Sure, Randy Gregory would have been great to have for a whole season, but the team knew long before everyone else that they wouldn't have him. Losing rookie defensive end Charles Tapper didn’t help matters either. So the Cowboys went into the 2016 season a lot like they went into the past four seasons: wondering where the pass rush was going to come from. Just like 2014, the last time the Cowboys made the playoffs. The team used the offense as a way to protect their defense, and it worked. But when it came to facing one of the best QBs in the league, just like in the 2014 playoffs, it just didn’t work, and it won’t ever work. The old saying in football is to be successful you have to be able to run the ball, and stop the run. And that still true, to a certain degree. However, with the way the National Football League has turned into a passing league, to be truly successful, you must have a pass rush if you want to make it to the Super Bowl. This season was so much fun. We had young first-year players come in and do things that have never been done before. We have more young players coming next season who could have a similar impact. But if this team wants to reach the ultimate goal of winning its sixth championship, Jerry and Stephen Jones have to acquire players who can consistently get to the QB. If they don't, the team will continue to see the same results of the last two times the Cowboys were in the playoffs. Brian has been a football junkie from the time he was 5 years old. He lives, eats and breathes the game. Brian is a college graduate living in the south who loves his faith, his family, and his Dallas Cowboys.